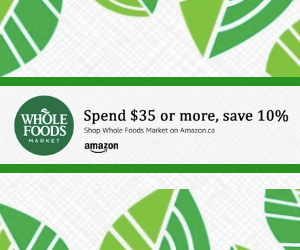 Grocery shopping is an unavoidable expense. 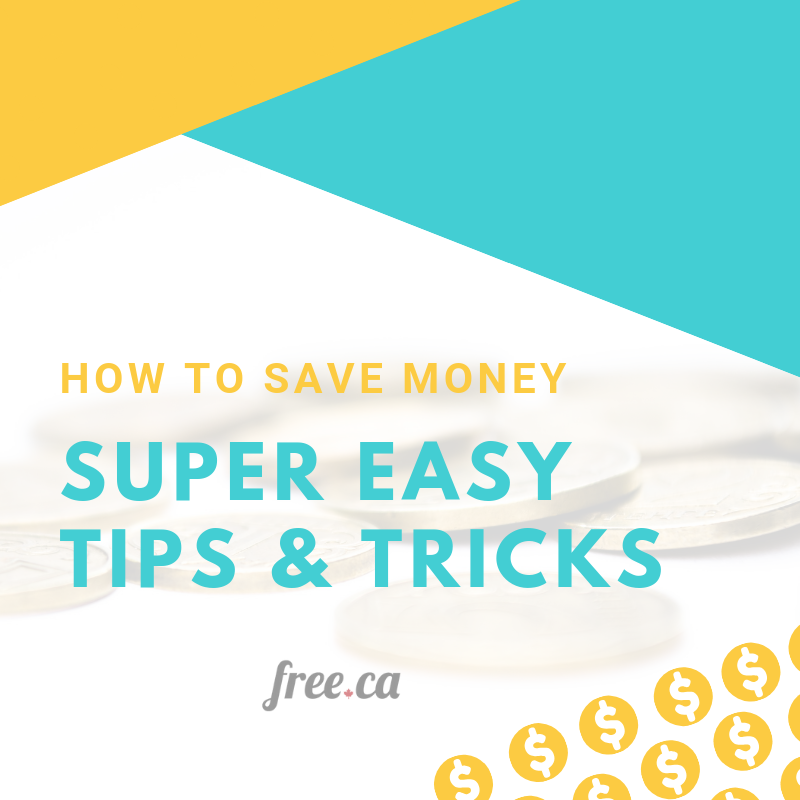 Learn how to shop smart each week with great deals, coupons and sales and see how much you can save. 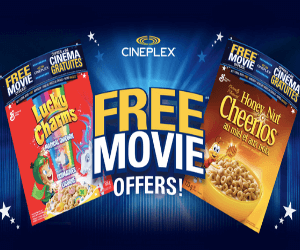 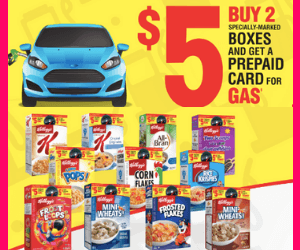 Be the first to get coupons and deals for your favourite brands including Kellogg's, Kraft and Dole. 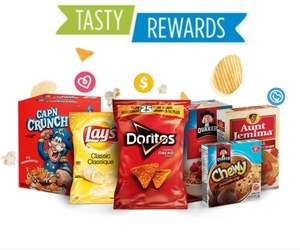 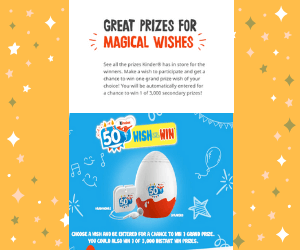 Enter great contests from companies like Marc Angelo and Philadelphia to win free groceries and shopping sprees. 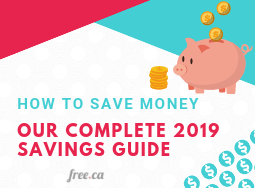 Free.ca updates every day so make sure you check it out before you leave to go do your shopping. 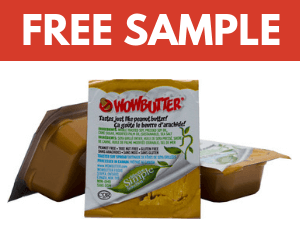 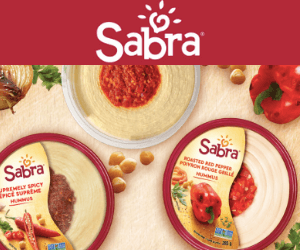 Get your coupon and save $1 off the purchase of any Sabra Hummus product. 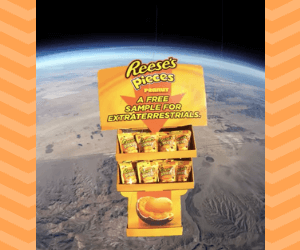 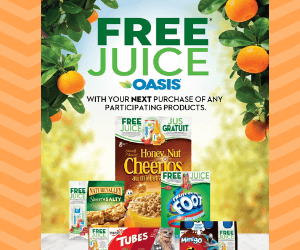 Just print out the coupon and bring it with you to redeem in store. 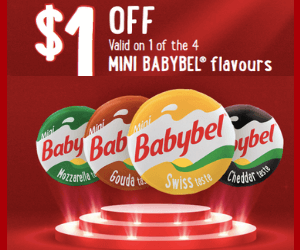 Do you love Babybel cheese? 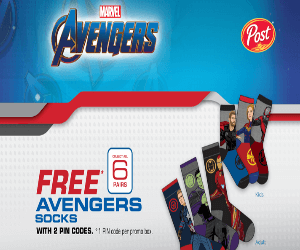 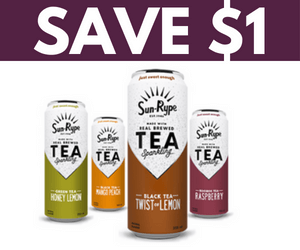 They are currently offering a $1 off coupon! 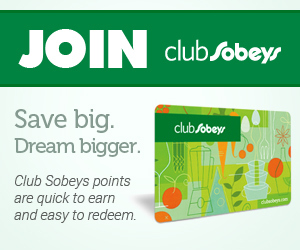 All you need to do to redeem your coupon is download it and print it. 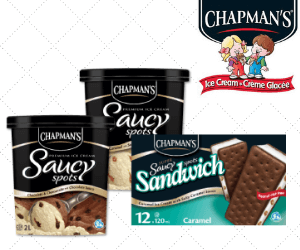 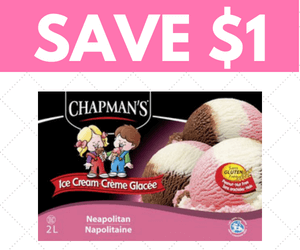 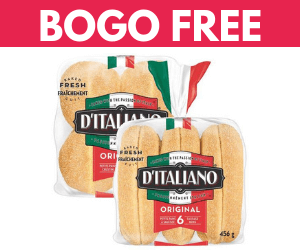 Chapman’s has released a new opportunity for a $4 off coupon. 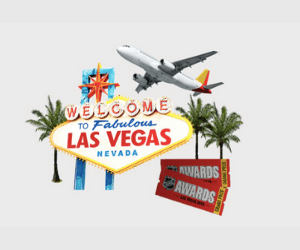 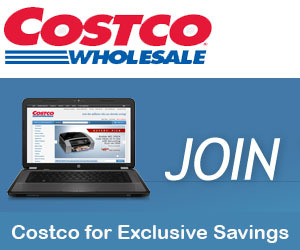 Simply message their Customer Care Center to request your coupon today. 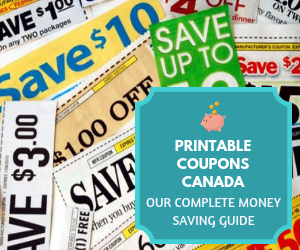 I have been using coupons for over a year now and I have gotten better at maximizing their value to save the most money I can. 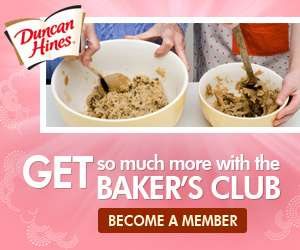 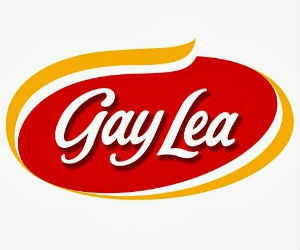 Sign up for their newsletter to be the first to know about new products, recipe ideas, coupons and deals. 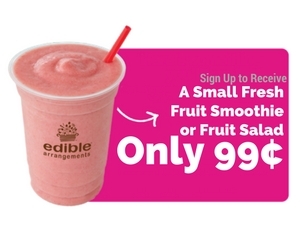 Sign up with Edible Arrangements and get a coupon for a small fresh fruit smoothie or fruit salad for just 99¢. 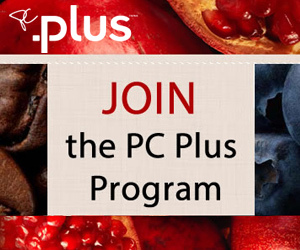 The President’s Choice program has reset all passwords. 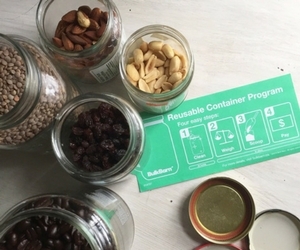 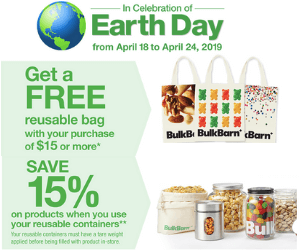 Tired of tossing out those plastic bags your candy, baking supplies and spices came in? 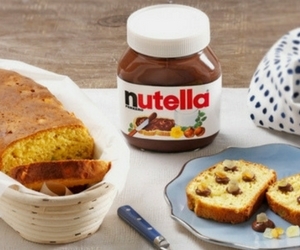 Nutella is a pantry staple in many homes across the country. 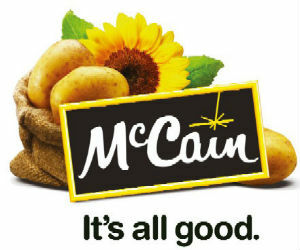 But how good is it for you? 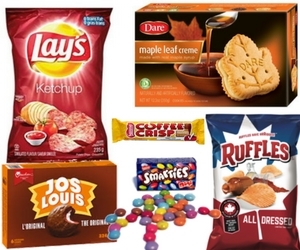 We always talk about how we would love American treats, but did you ever think of all the Canadian treats Americans don’t have access to? 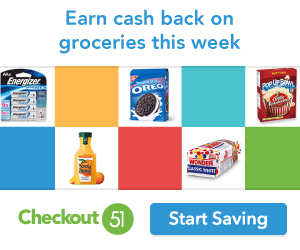 Get cash back on your grocery and household needs with Checkout51. 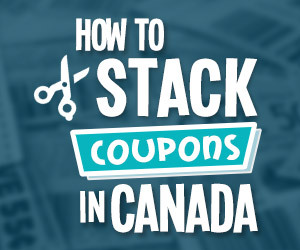 Earn cash back with their great coupon offers. 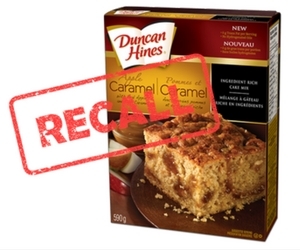 Have you picked up a box of Duncan Hines brand of Apple Caramel Cake Mix? 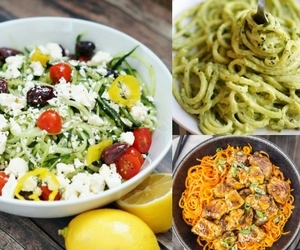 Do you own a spiralizer in your kitchen? 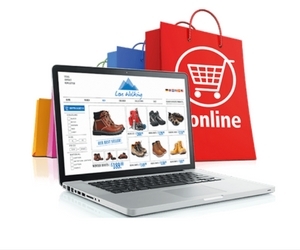 If you don’t you need to add this gadget to your wishlist. 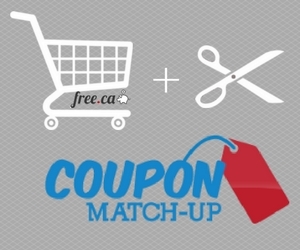 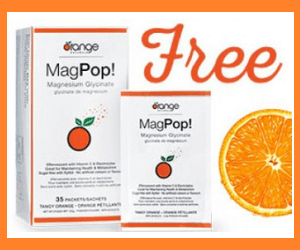 You may see posts in the Coupon section on Free.ca referred to as a match-up and wonder what a match-up actually is? 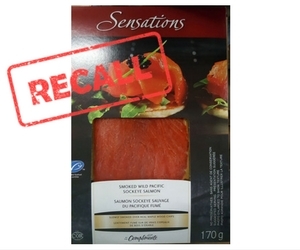 Canadian Food Inspection Agency has issued a recall for the Sensations by Compliments brand of Wild Sockeye Smoked Salmon. 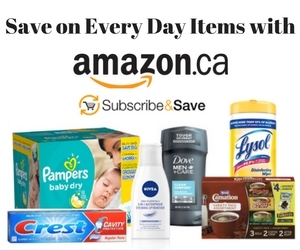 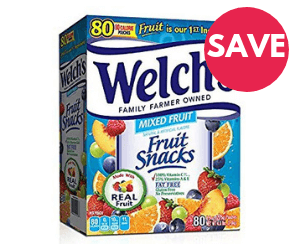 Have your basic stock-up items delivered right to your door when you need them AND get a discount on the price thanks to Amazon subscribe and save. 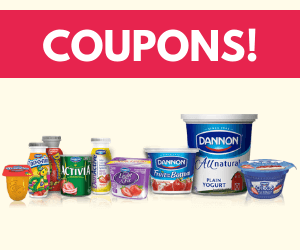 Seasonal recipes, exclusive coupons, tips and more could all be headed your way! 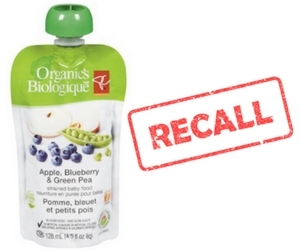 Learn more about the latest food recall from Bassé and President’s Choice brand products. 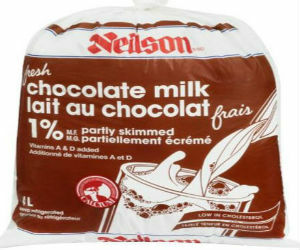 Learn more about Saputo Canada’s latest food recall on Neilson brand Partly Skimmed Chocolate Milk. 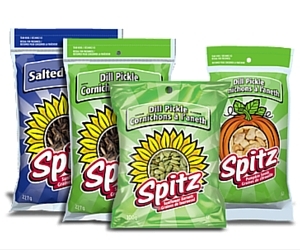 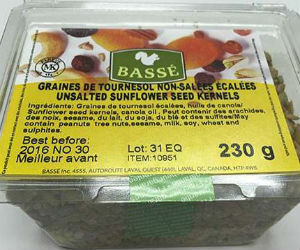 Learn more about the Canadian Food Inspection Agency’s latest food recall on Spitz brand sunflower kernels. 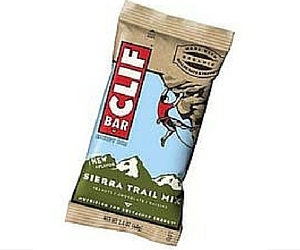 Learn more about the most recent recall announcement from the Canadian Food Inspection Agency on CLIF Bars. 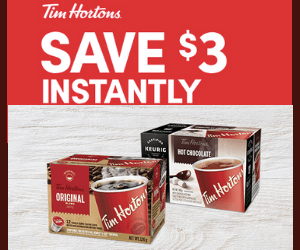 Avoid the line ups, hot malls, driving in winter weather and finding parking in the busy plaza. 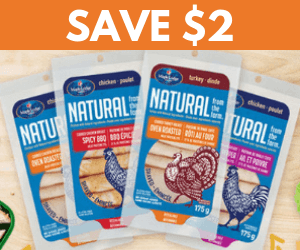 Whether you’re on a gluten-free diet or just want to make a healthier pizza, check out this recipe for Cauliflower pizza. 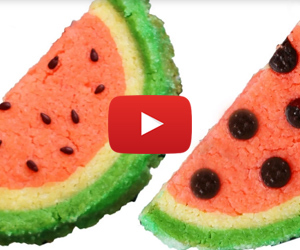 These cute cookies are the perfect way to show off your baking skills in the kitchen. 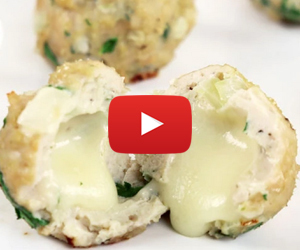 What’s better than cheese oozing out of meatballs? 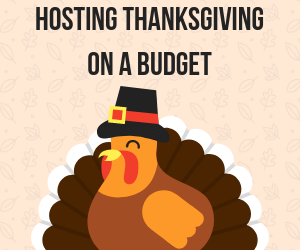 Time to ring the dinner bell! 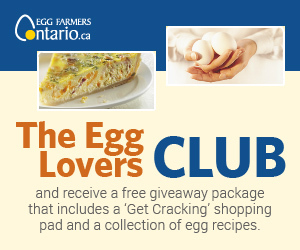 He Adds a Raw Egg To His Coffee, COOL! 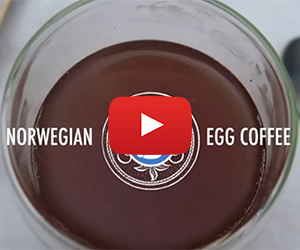 Have you ever tried Norwegian Egg Coffee? 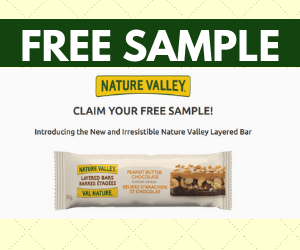 You will want to now! 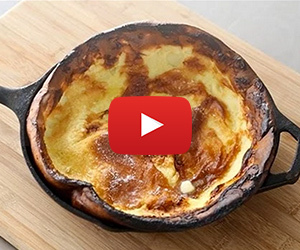 Have you ever made pancakes in a blender before? 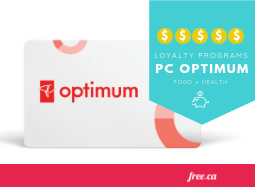 There’s a first for everything! 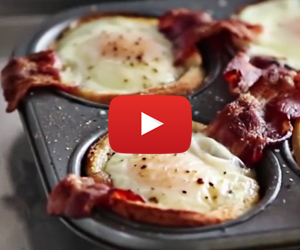 For an easy portable breakfast, check out this video on how to make Bacon, Egg, and Toast Cups. 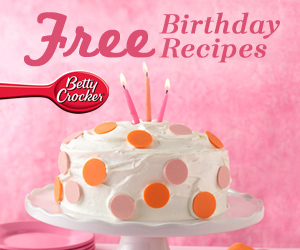 Check out the Betty Crocker Birthday Parties recipe book for some great ideas for creative cakes and cupcakes for kids and adults. 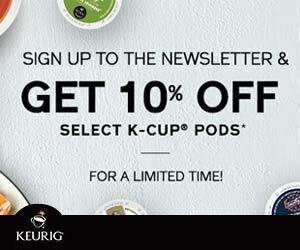 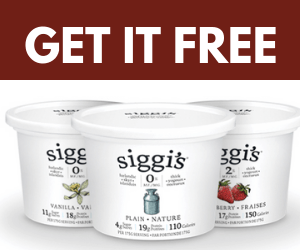 For a limited time get 10% off select K-Cup pods when you sign up to the Keurig newsletter. 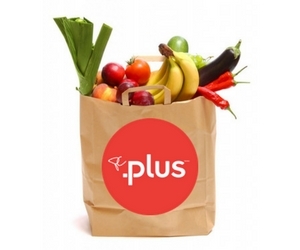 Collect PC Plus points during every grocery trip and get BONUS points for buying certain items each week in store. 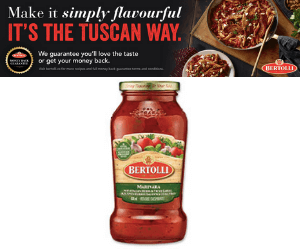 Improve your Italian cooking. 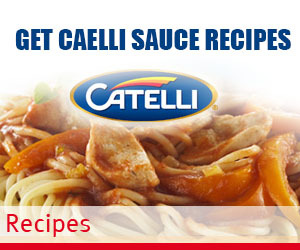 Sign up for Catelli emails to receive special offers, tips, recipes and more. 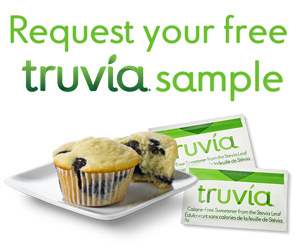 There are rewards for eating Lean Cuisine. 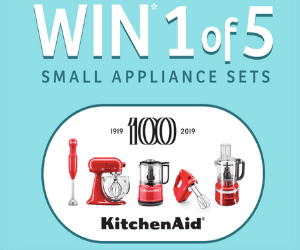 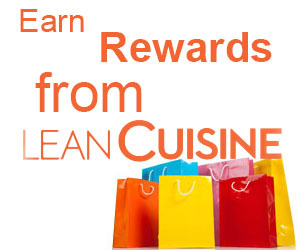 By signing up and entering in the PIN numbers from Lean Cuisine products, you can give yourself a gift. 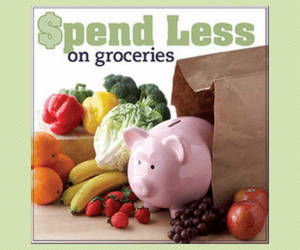 If you have seen Extreme Couponing in the US, you know that they are able to save hundreds of dollar off household and grocery items with coupons. 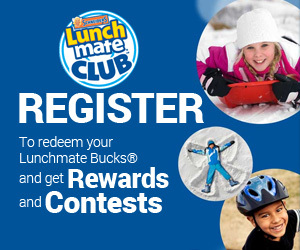 Create an account with the Lunchmate Club and collect Lunchmate bucks to get great rewards! 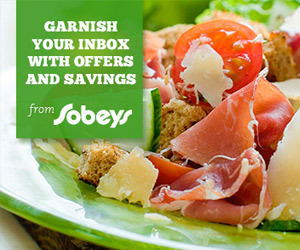 Sobey’s has Garnish to help customers save money and time when shopping and making meals. 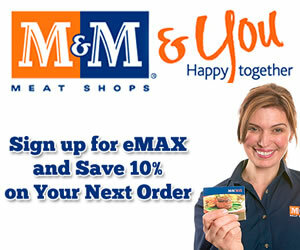 Save 10% on your next order at M&M Meat Shops by joining eMAX. 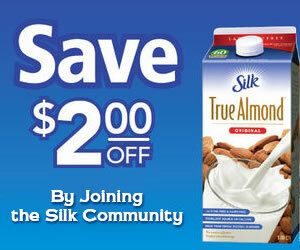 Register today to become a member of the Silk Community and save up to $2 with an instant print coupon.